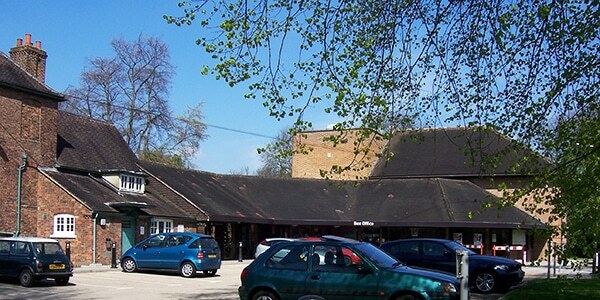 The Compass Theatre was built in 1968 behind Ickenham Hall. The two buildings were connected in 1976 and a refurbishment completed in 1990. The 158-seat theatre hosts productions by various amateur groups, as well as films and children’s shows. True to the building’s roots as a community center, the theatre offers many workshops and courses for locals interested in the arts. This includes its hosting of 360 Youth Theatre, Dance Challenge, the Hillingdon Music Service, and a program of activities for children aged 4-19. Tall Stories, a company in residence until 2009, were the producers of the stage adaptation of the Gruffalo.